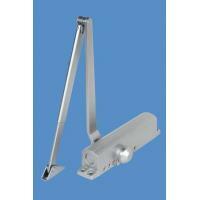 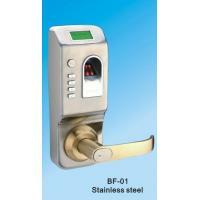 1090S bolt lock has small size, simple structure and being light. 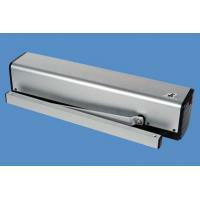 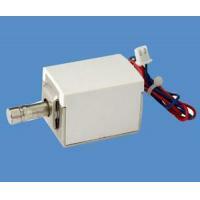 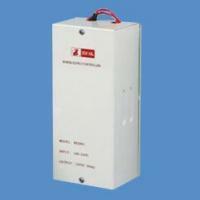 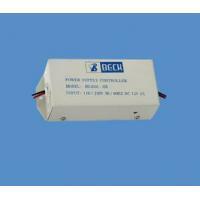 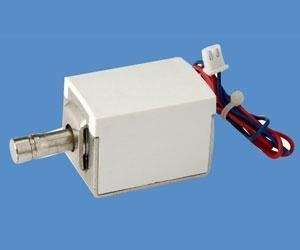 It can be applicable to stocker, safe, cabinet and etc. 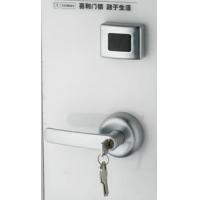 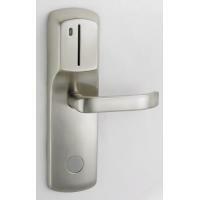 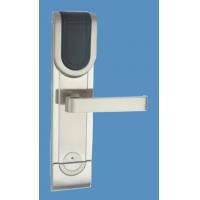 It can be used with control system such as access control, button and so on.